from 6-9:30 p.m. Invite your friends and family to savor foods and spirits from Bucks County’s finest restaurants, wineries, breweries, caterers, and bakeries. This year’s party celebrates our 30th anniversary with a Great Gatsby theme, a live band, dancing, a champagne pull and more! The party kicks off with a Champagne Reception in Tyler Hall from 6-6:45 p.m., where guests can preview the art created during the Third Annual Bucks County Plein Air Festival while enjoying champagne and butlered hors d’ouevres served by the BCCC Chef Apprenticeship Program. 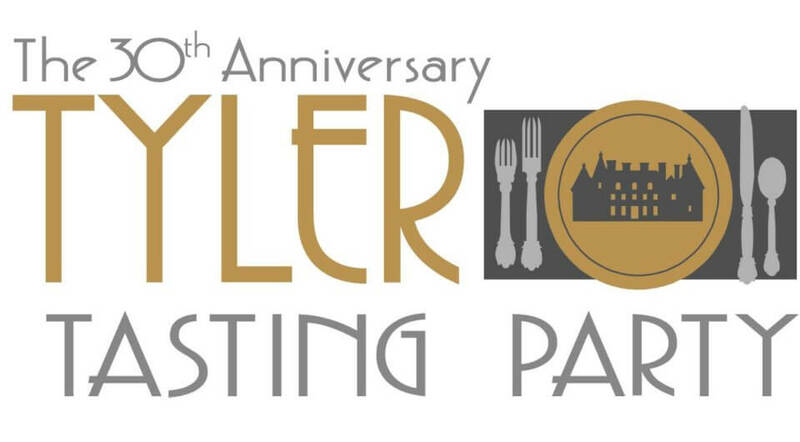 Proceeds of this event benefit the historic preservation of the Tyler Mansion and Formal Gardens, as well as student scholarships.